Pipeline has arranged special accommodation rates more than half off the regular hotel rates for all CES attendees at the US Grant Luxury Collection Hotel, part of Starwood Hotels & Resorts Worldwide. Space is very limited. Book your accommodations today to attend this exclusive venue and event. Built in 1910 by the son of Ulysses S. Grant (the 18th President of the United States), and at a staggering cost of $1.9 million, The US GRANT Hotel has been an historic landmark over the last century. 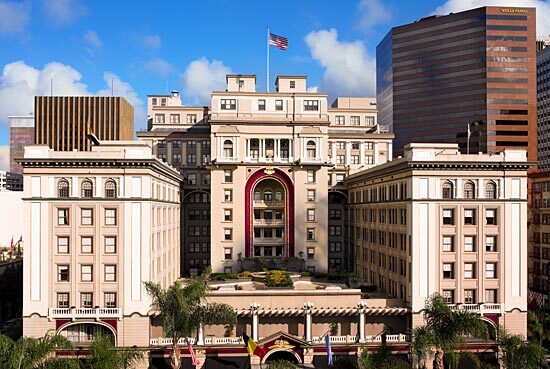 A palace of luxury, the 437 room hotel featured architecture that is both classic and timeless, with top floor arcadia windows, balcony balustrades and imposing dentil cornices. Its incredible legacy has spanned from the Gold Rush, to the “roaring 20s” and prohibition (where the basement served as a speakeasy), to its modern-day elegance and world-class hospitality. She has hosted presidents and celebrities, been a hallmark of women's rights, and served as an eternal light during the city's hungrier and darker days. For over 100 years, THE US GRANT has been celebrated as a San Diego icon, steeped in timeless elegance and legendary style. 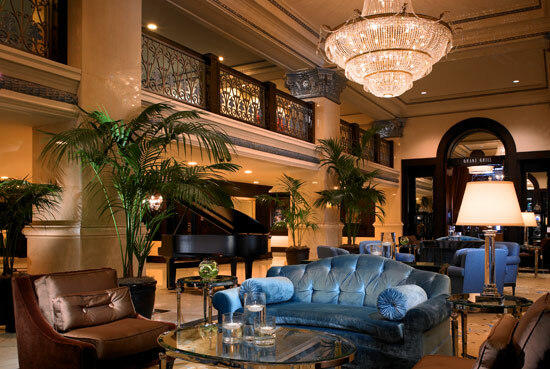 The US GRANT San Diego hotel is situated in the city's lively and historic downtown Gaslamp Quarter, just steps from top shopping, dining, and entertainment, and a short drive from the destination's world-renowned beaches, museums and family attractions. An award-winning, 4 Diamond rated historic hotel, she is adorned with sparkling crystal chandeliers, hand-loomed silk carpets, and artwork that gives guests a preview of the hotel's modern and elegant guest rooms and 22 distinctive meeting rooms. Executive-level hotel services include 24/7 Concierge, fully-equipped Business Center open 24-hours, hotel-wide Internet Access, Valet Parking, and is Pet-Friendly. Meanwhile, the Art Deco-style Grant Grill and Grant Grill Lounge offer some of the city's best San Diego restaurants. THE US GRANT features a $6.5 million collection of distinctive artwork, including stunning sculptures, ironwork, murals and paintings. Created by carefully selected, world-renowned artists from European, American and Native American backgrounds, the artwork heralds the storied past and modern renaissance of this cultural landmark. 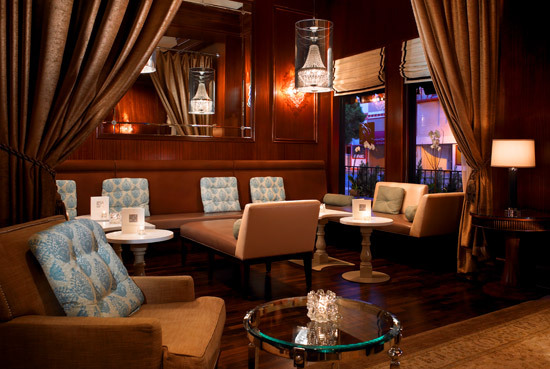 THE US GRANT Gaslamp Hotel is located at 326 Broadway, San Diego, California, 92101.